An attractive species of dry, basic or neutral grassland, especially abundant in Co. Fermanagh. 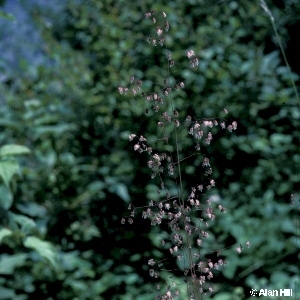 Briza maxima is a related, similar but larger species which is grown in gardens and is occasionally found as a garden escape. All names: Briza media L.